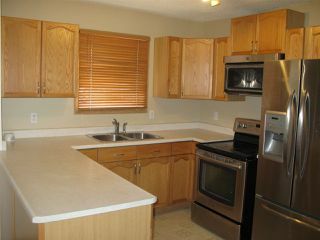 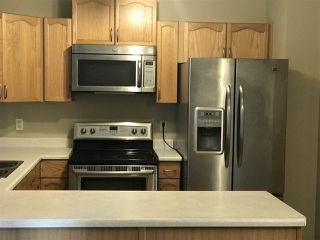 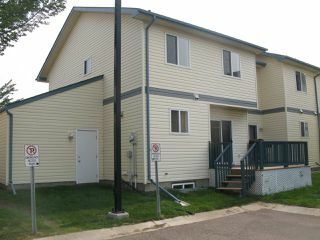 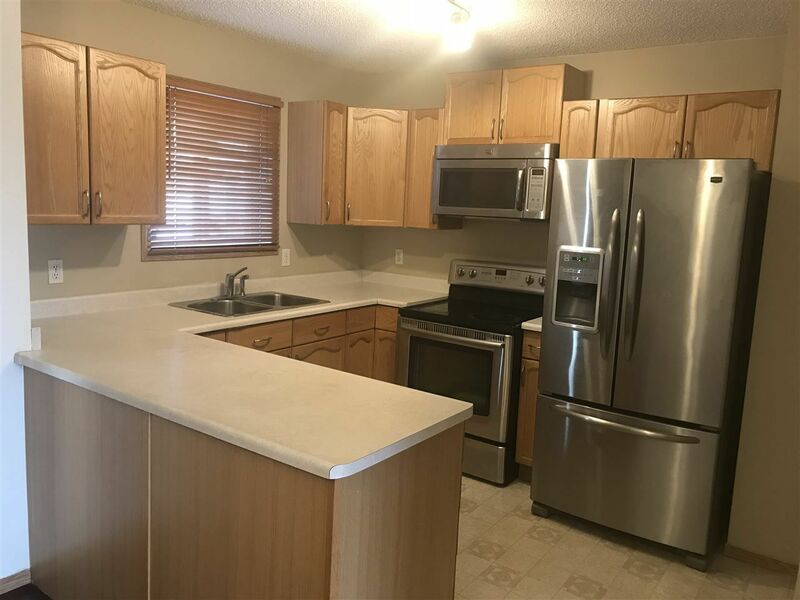 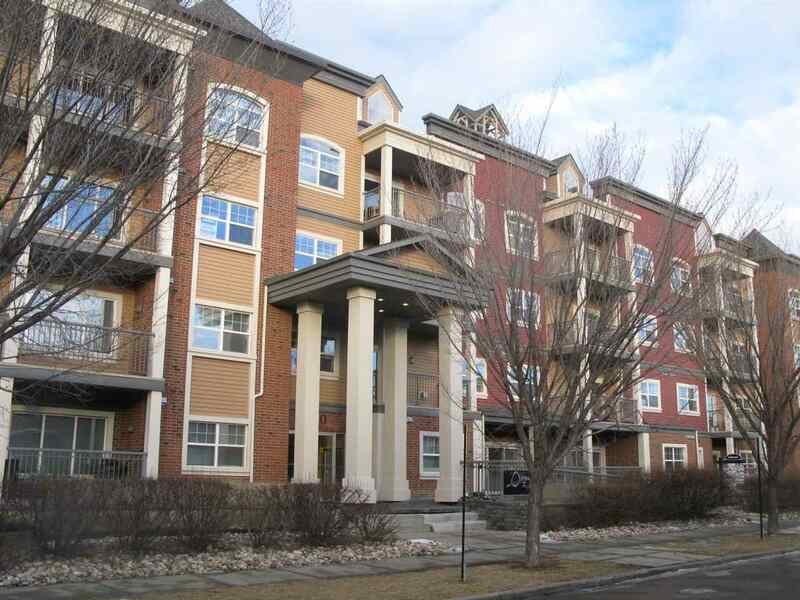 Fantastic Central location walking distance to the LRT, Royal Alexandra Hospital and Kingsway Mall. 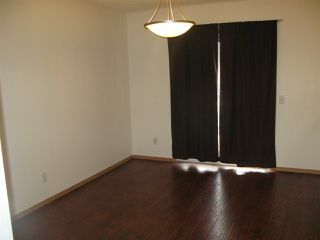 We offer 3 spacious bedrooms with 1 1/2 bathrooms. 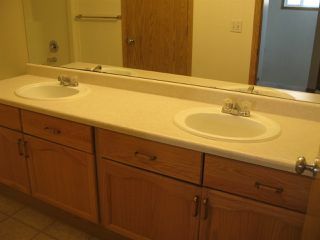 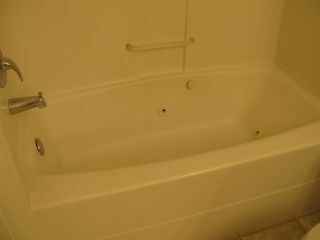 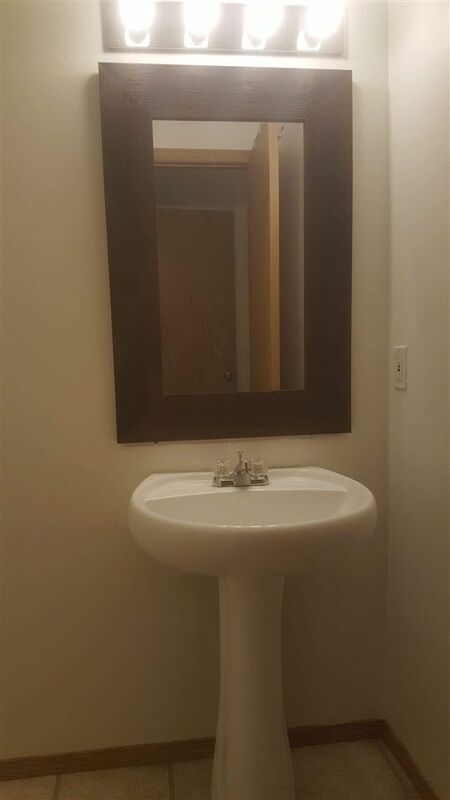 Upstairs bathroom has two sinks and a jetted tub. Master's bedroom has a decent-size walk in closet. 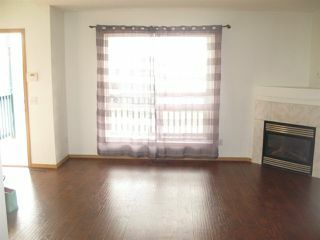 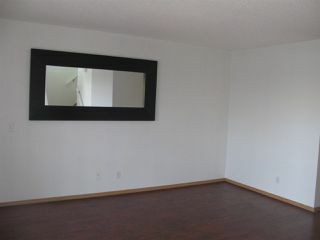 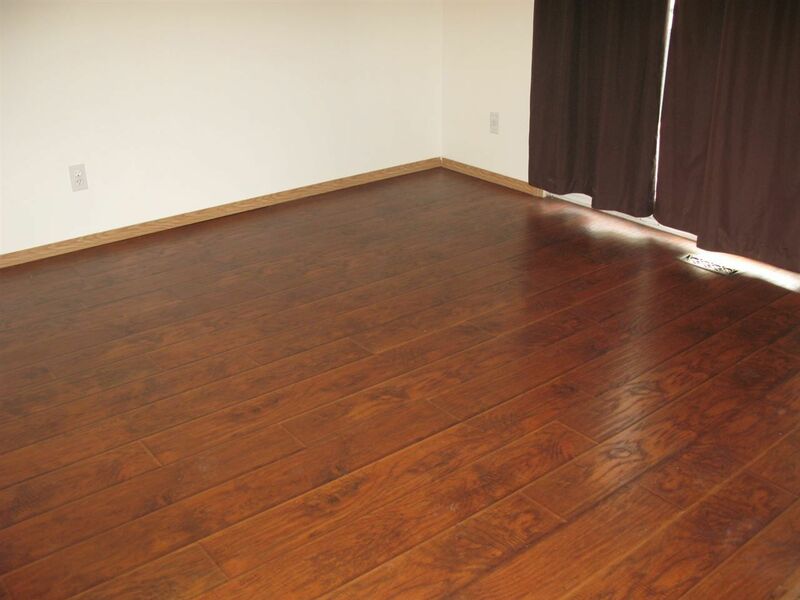 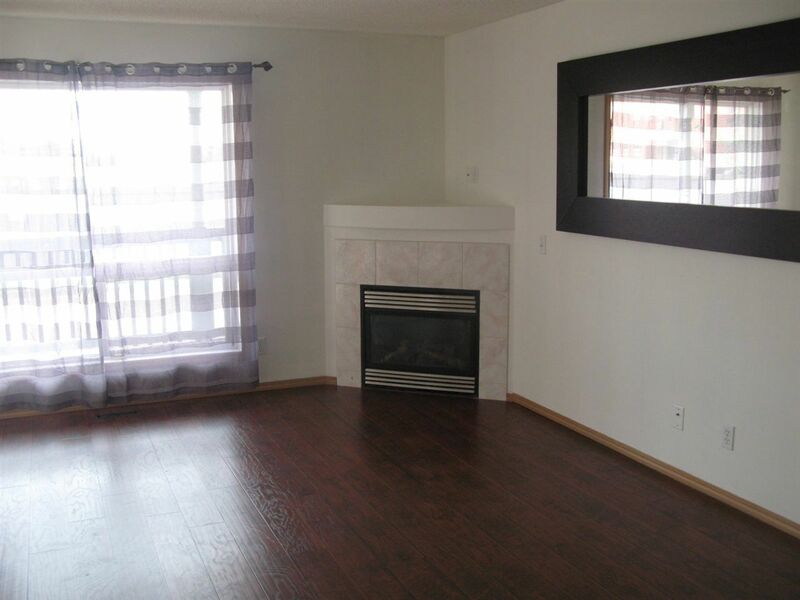 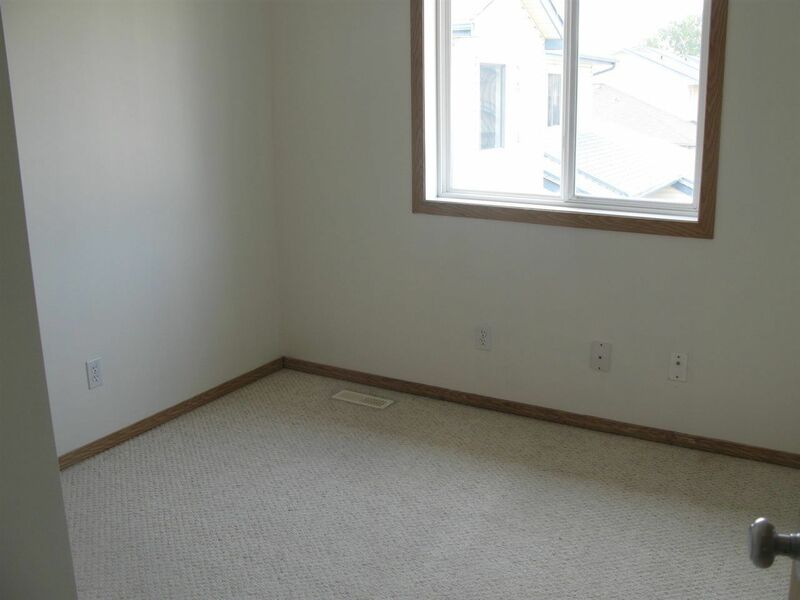 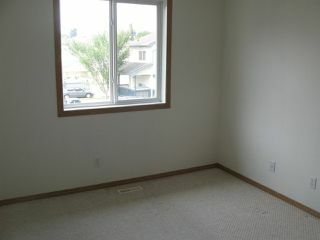 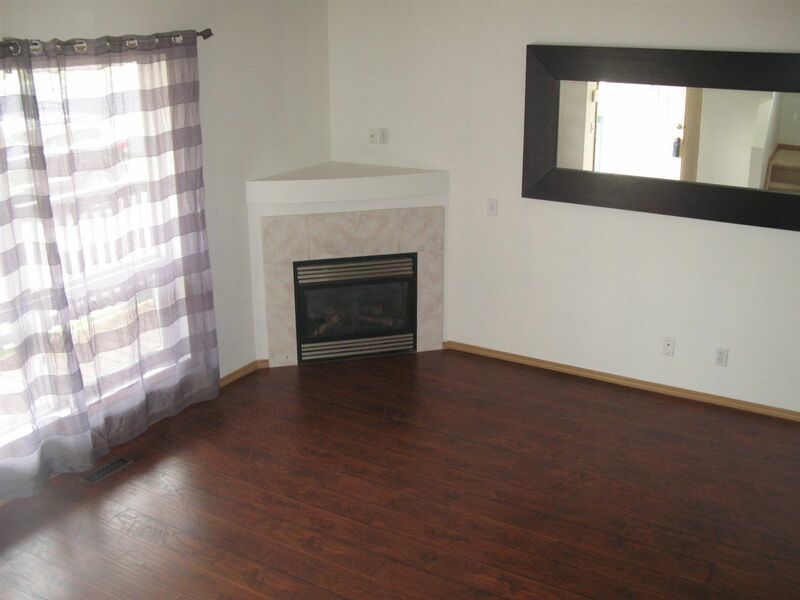 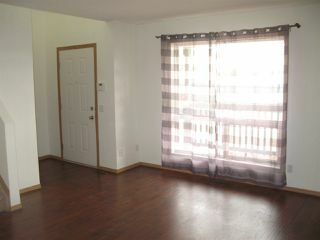 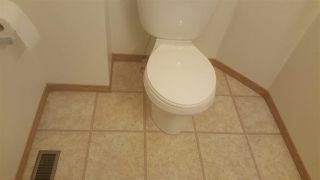 Main floor has high-end laminate flooring and a corner gas fireplace. 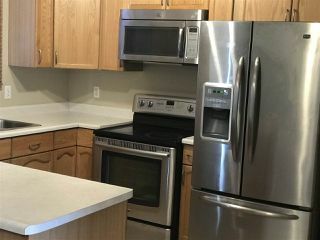 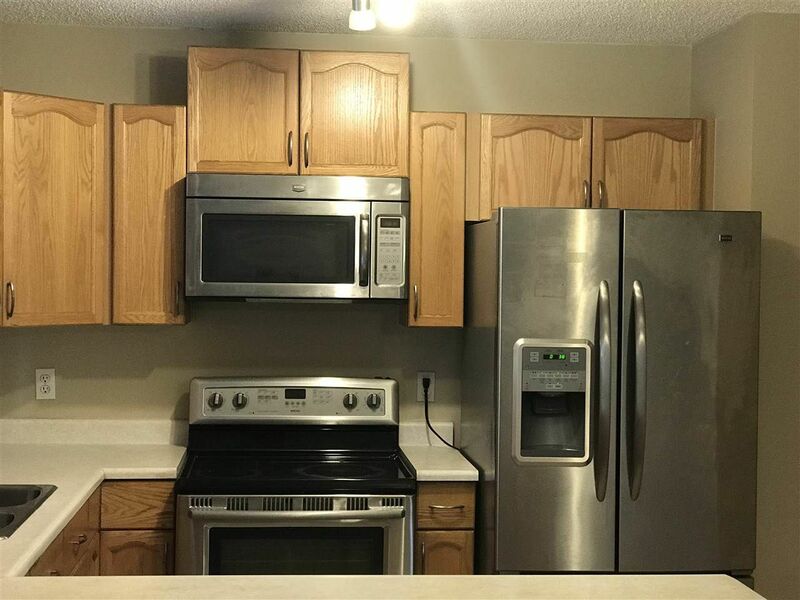 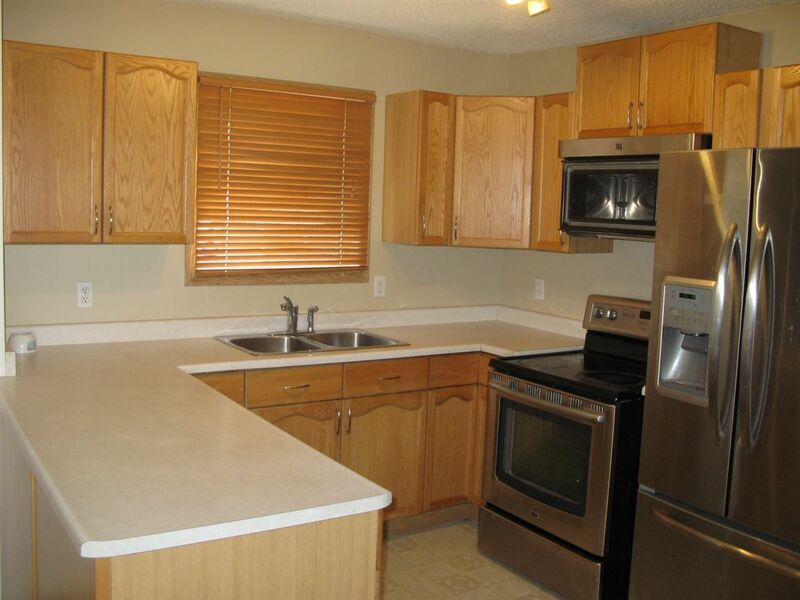 Kitchen has stainless steel appliances with a built-in microwave. 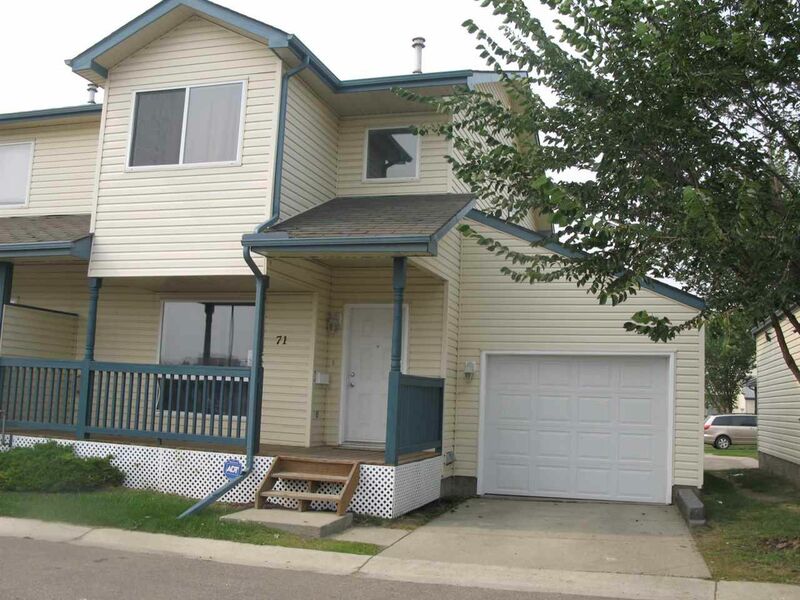 This unit has a front porch and a back deck complete with a single car attached garage. 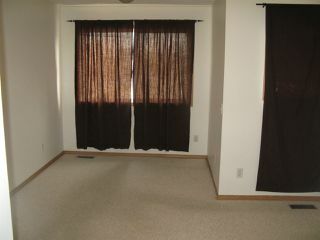 Unit is freshly painted and carpet was professionally cleaned.